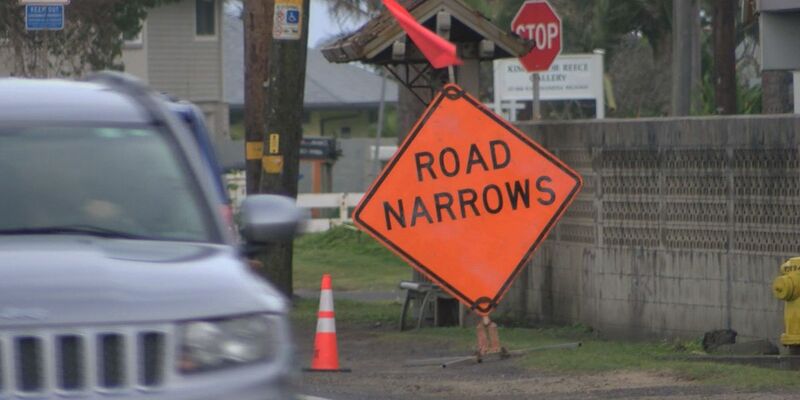 HONOLULU (HawaiiNewsNow) - When it comes to the state’s infrastructure, Hawaii gets a D-plus. That’s according to a report by the American Society of Civil Engineers, which says the state’s infrastructure overall is in fair to poor condition. The society looked at 11 categories, including aviation, roads, drinking water and wastewater. Stormwater got the lowest grade, with a D-minus. The engineers pointed to the extreme flooding Hawaii saw during recent hurricanes, high tides and sea level rise. 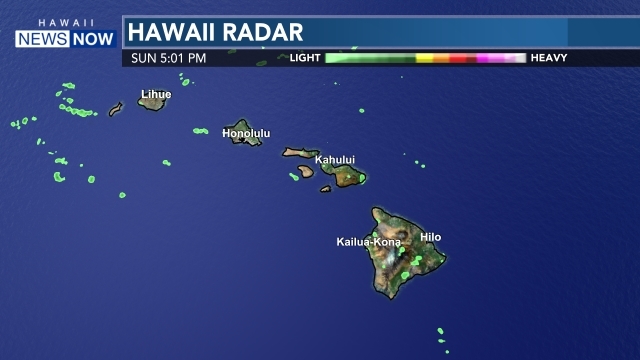 “The majority of Hawaii’s infrastructure has been operating beyond its useful life, and some components of systems are over 100 years old,” the society said, in its report. And the report said the situation will only get worse ― unless major work is done. “Water main breaks, floodwater damage, loss of property from coastal erosion, and beach and park closures from brown water advisories are all results of deteriorating infrastructure,” the report said. Lt. Gov. Josh Green met with the engineers and says that improving infrastructure is a top priority. Green also called on President Trump and Congress to work out their differences and provide funding for states.